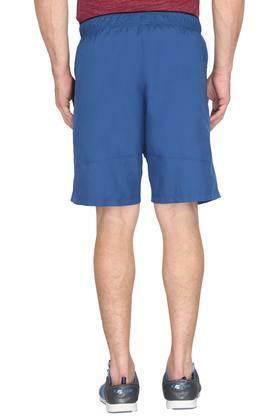 Upgrade your sportswear collection by adding this pair of shorts presented to you by Reebok. It comes with an elastic waistband that ensures a proper fit while it has been made of a superior quality fabric, which makes it comfortable to wear. 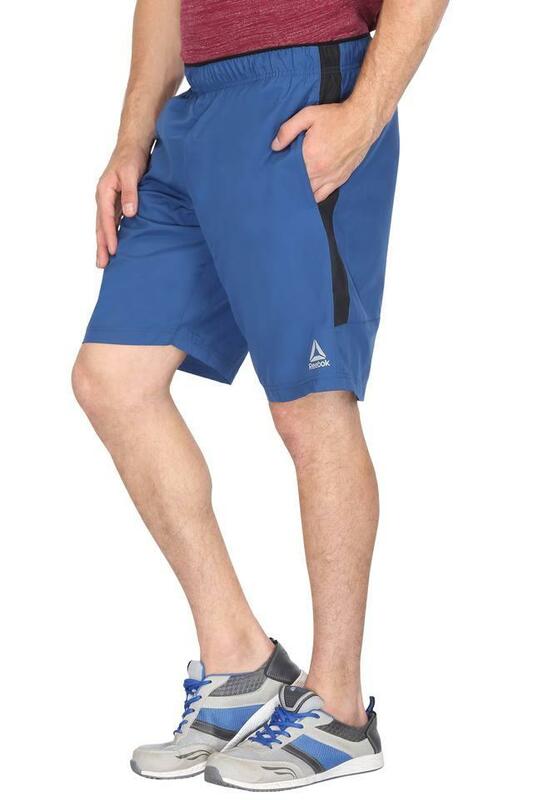 Furthermore, it flaunts a solid pattern, which renders it simple. 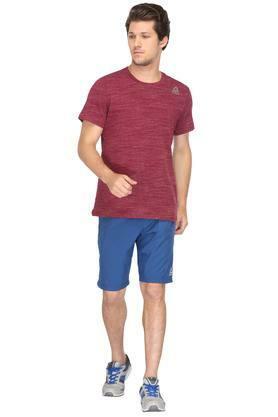 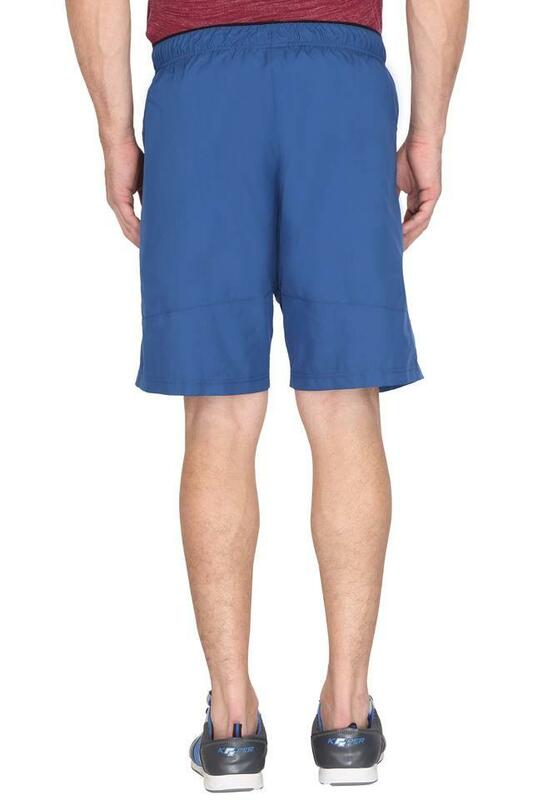 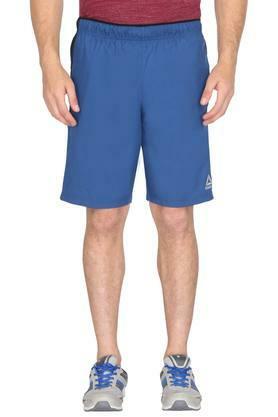 An ideal wear for sports and workout session, this pair of shorts is very comfortable to wear. It can be worn with any jersey to complete your look.